The recent elevation of John Bolton is a sobering reminder of what remains by far the biggest threat posed by Trump in the Presidency. We can hardly keep up with the whirlwind of lies, insults, blunders, gaffes, adultery, resignations, lawsuits, emoluments, firings, golf, racism, Russian spies, FBI investigations, Putin-coddling, and what have you. Our capacity for shock has been bludgeoned into numbness and this travesty of a government is coming to seem more tragically ridiculous than anything else. But this is a deadly serious game. What if Trump lost his temper and acted on impulse during a future feud with Iran, for example? 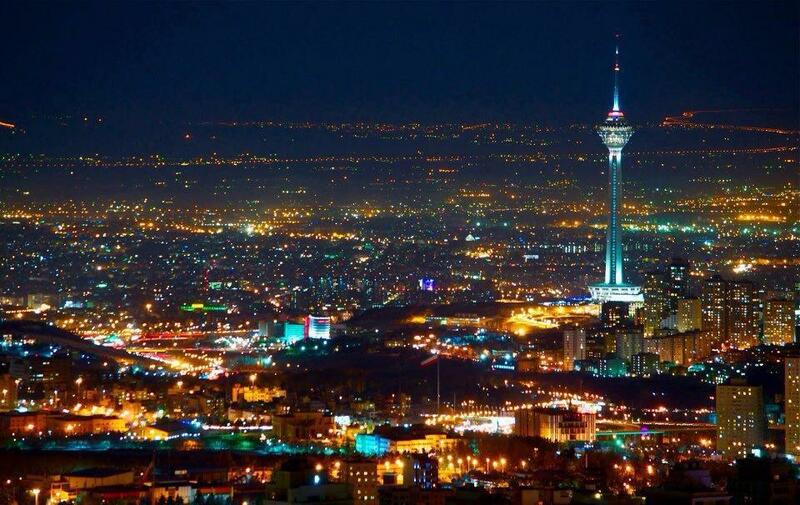 The Tehran metropolitan area contains about sixteen million people. A single act of rage could produce a death toll two and a half times that of the Nazi holocaust. And the very name "American" would then be branded with that act for generations.....Electing Trump would mean creating an intolerable risk of an act of mass murder to which we as voters would all be accessories. More recently Trump's belligerence has been more focused on Korea. The situation there is more complex; even a non-nuclear act of US aggression could trigger a North Korean attack on South Korea or even Japan, and the conflict could quickly become nuclear. Trump would be responsible for the deaths of millions of innocent people (yes, North Koreans are innocent people -- they have no say at all in the actions of their ruling junta). It would be mass murder on a Nazi-like scale, a horror a thousand times more terrible than the worst things we fear Trump might do within our own country. And again, the stain of this crime would define the United States in the eyes of the world for generations to come. Having Bolton as National Security Advisor hugely increases the danger that something like this could actually happen. Trump is notorious for being easily swayed by whoever was the last person to talk to him, and the presence of military leaders such as Mattis and McMaster, who really understand war, in Trump's inner circle may well have prevented disaster(s) over the last year. With the notoriously bellicose Bolton now replacing McMaster, one of the main voices outside Trump's head will now be egging on, not restraining, the worst of those inside it. In the past Bolton has called for war with both Iran and North Korea, and Trump has repeatedly shown an inability to grasp that nuclear weapons exist for deterrence, not actual use. And many think he's looking for a "distraction" from the ever-deepening tar pit of scandals and the coming showdown with Mueller. There's some basis for hope that Bolton, like so many others in this administration, will be a short-timer. But the fact that Trump chose him is a bad sign for the future. Trump must be removed from the Presidency, whether by impeachment, the 25th Amendment, or pressure from saner people; and while he remains, he must be restrained by whatever means are available. If the worst happens, everyone who had any power to prevent it and failed to do so -- Congress, the generals, the Electoral College, the voters -- will go down in history as accessories to atrocity. And they will deserve it.